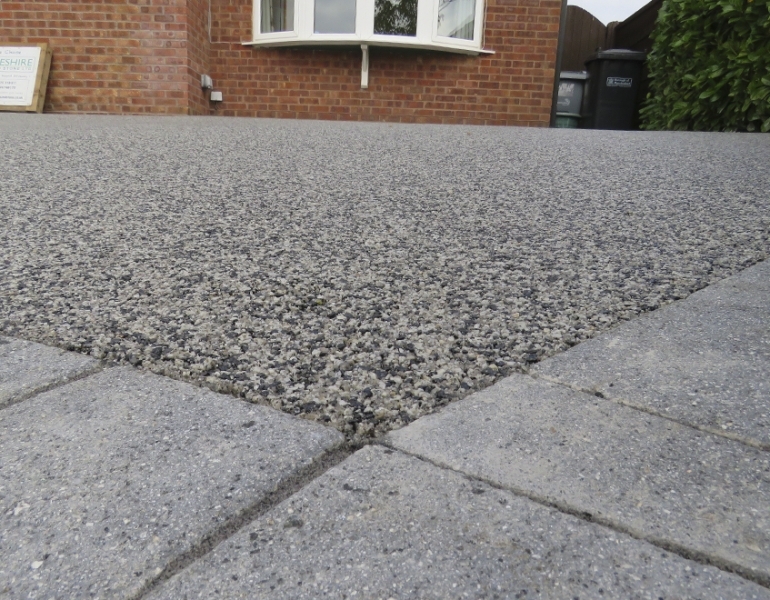 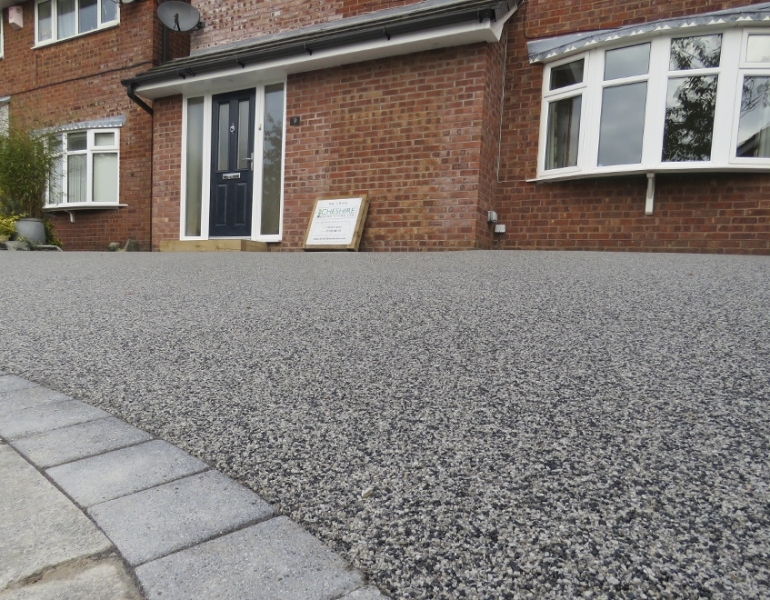 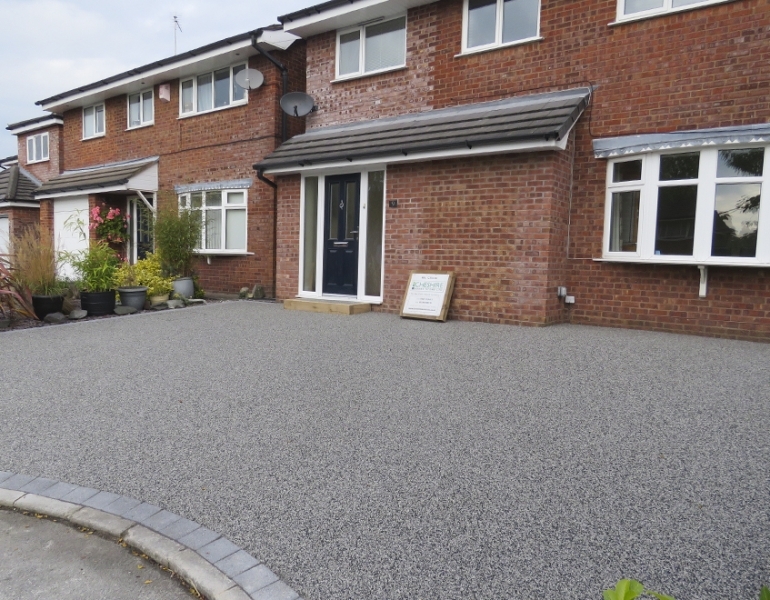 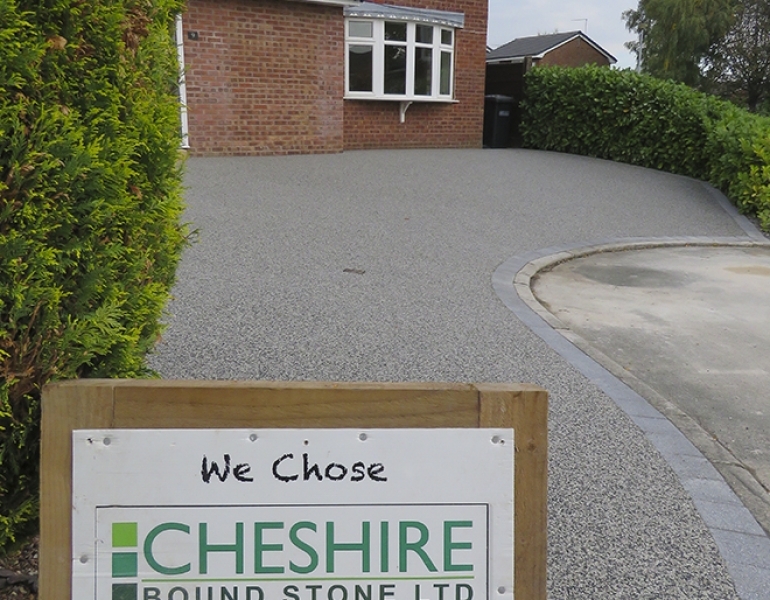 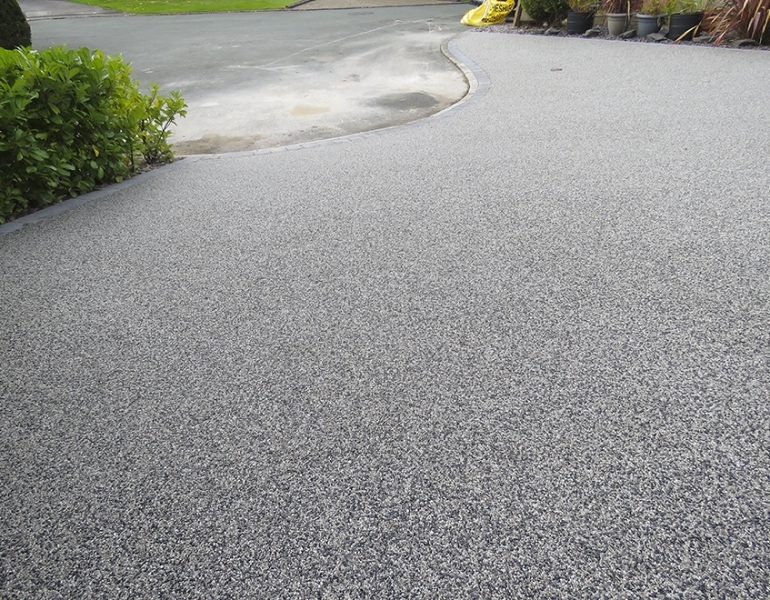 Resin Bound Stone Macclesfield . 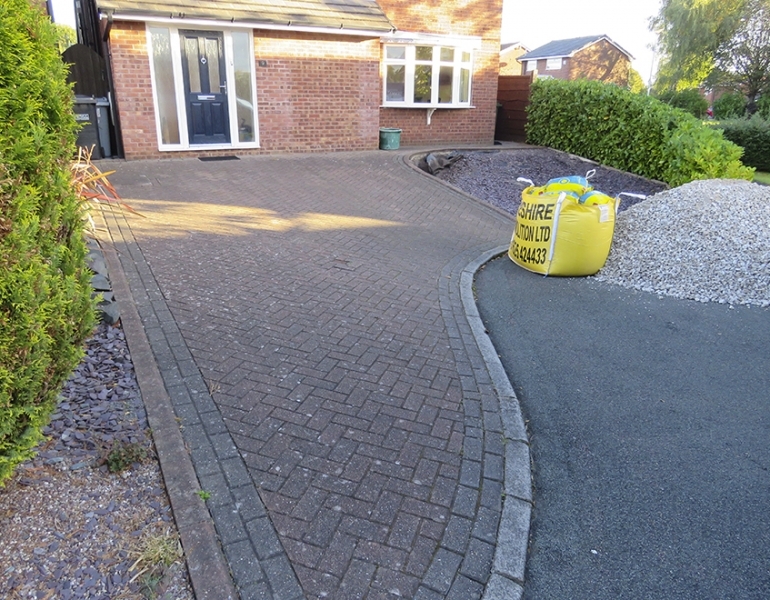 We took this dated old Brick and Gravel Driveway in to the 21st Century in Portfold Close, Macclesfield. 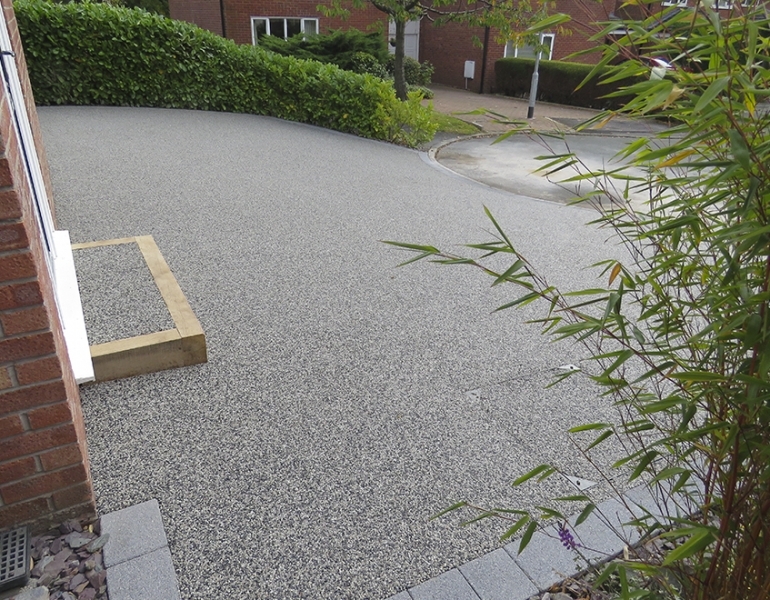 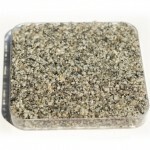 Since the base was already stable, it was easy to simply overlay the Silver Fleck after building up the old gravel pit site. 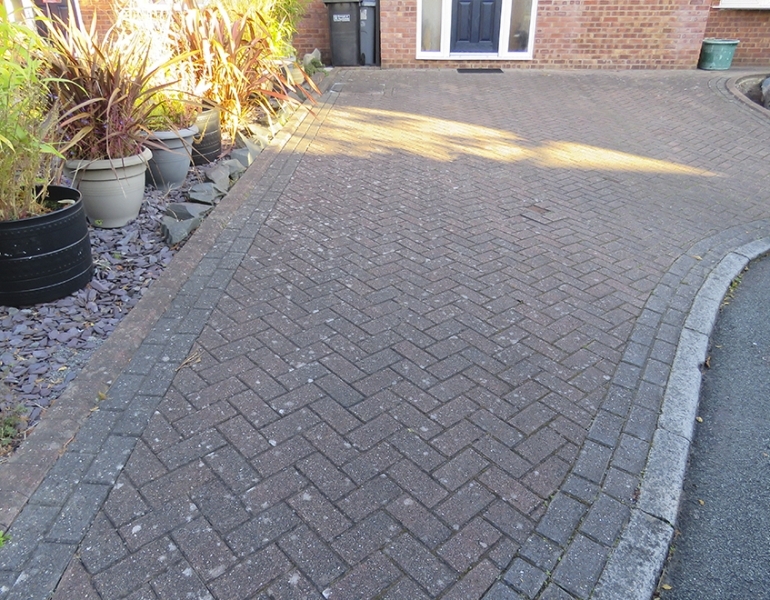 Just take a look at the changes for yourself in the Gallery to the right; it’s dramatically changed the whole look of the property. 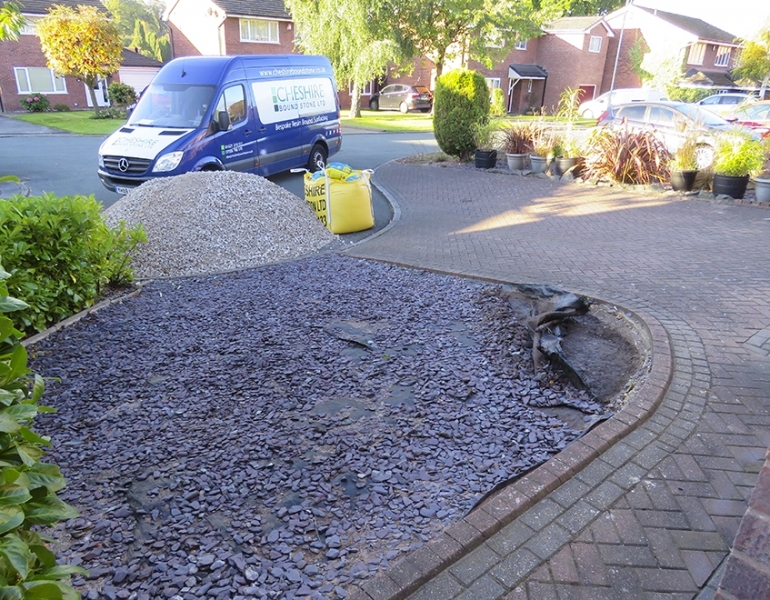 And not just this, but they can now fit all their cars out front of their home!